I expected a better breakfast, I feel they can improve and make the hotel a lot better to stay. Very clean room and common areas. Very polite and helpful staff. Great location. We were given a room in the ground floor. Really not for 4 persons. Dark and small. 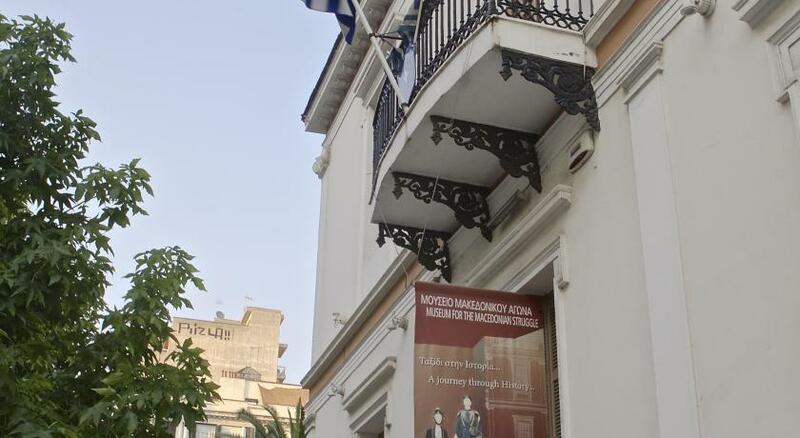 Still, in the very heart of Thessaloniki. Excellent location! I instantly fell in love with this hotel because of the hospitality of the staff.❤ They were very friendly and accomodating. The boutique-style room was comforting and clean. It met my needs very well. The location of the hotel is just an bonus. I will always stay with them when I'm Thessaloniki! situation very close to all shoping, museum, restaurants, Aristoteles place adn the sea compact and easy to find the hotel. 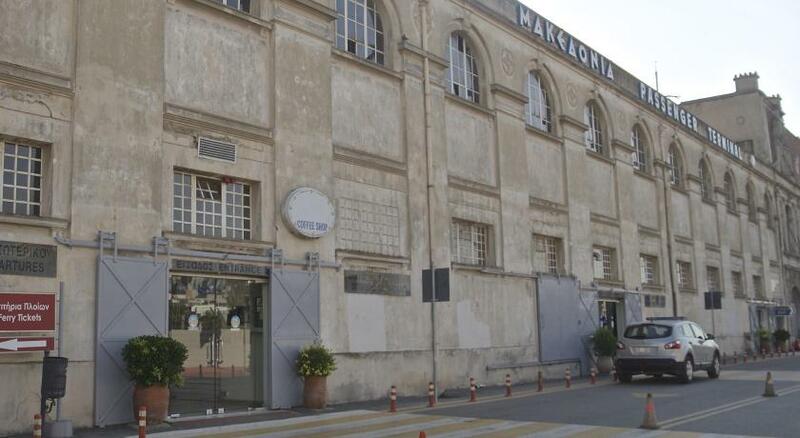 Very well situated, walking distance to major part of Thessaloniki. Rooms have been renewed and well maintained. Friendly staff. Breakfast is fair. 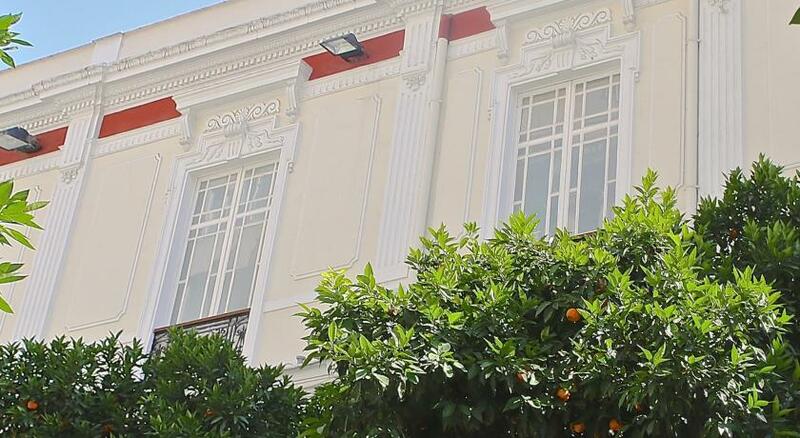 Great location - a few steps away from Aristotelous square, Tsimiski street, the port and within walking distance from the White Tower! The location offers a great opportunity for shopping and sightseeing! Also cafes and restaurants are right on the corner! The rooms are clean and very cozy! Staff is very friendly and helpful! Breakfast buffet offered a variety of food including the local pastry (mpougatsa) and fruit! Hotel Luxembourg This rating is a reflection of how the property compares to the industry standard when it comes to price, facilities and services available. It's based on a self-evaluation by the property. Use this rating to help choose your stay! 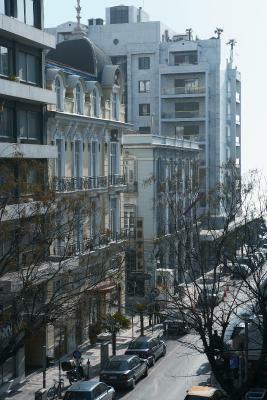 Hotel Luxembourg enjoys a prime location, only 150 feet from Aristotelous Square and Thessaloniki’s promenade. 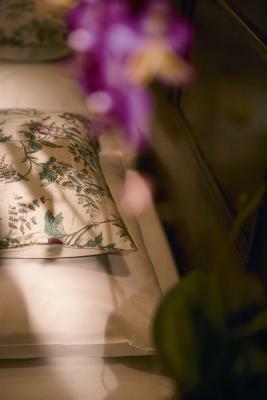 It offers elegantly decorated rooms with free Wi-Fi access. 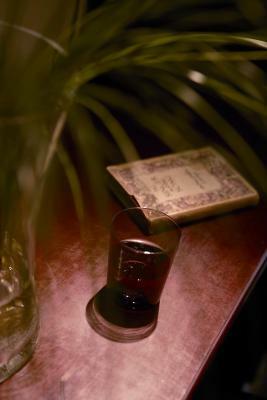 Hotel Luxembourg rooms feature dark wood furnishings and classic decoration. Air conditioning, LCD satellite TV and refrigerator are standard in all rooms. 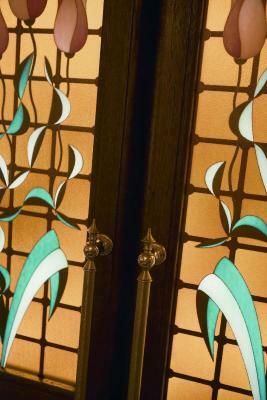 Luxembourg has an all-day bar, while breakfast buffet is served daily in the hotel’s dining area from 07:00 until 10:00. Moreover car hire and sightseeing tours can be arranged upon request. A 24-hour private parking is conveniently located nearby. 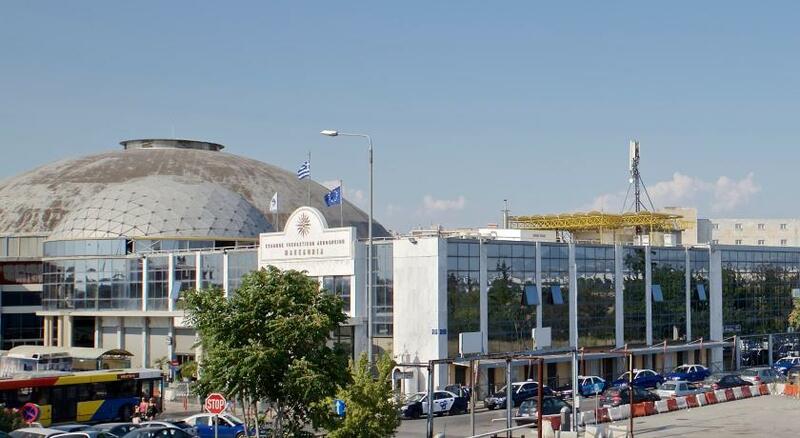 Luxembourg Hotel is ideally located very close to the center of Thessaloniki’s night life in Ladadika, and only 350 feet from the sea shore, near the port and central bus station. 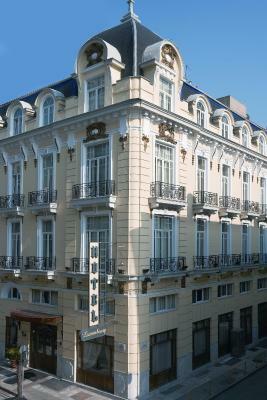 When would you like to stay at Hotel Luxembourg? Recently refurbished room with air conditioning, satellite LCD TV, mini fridge, safe, direct dial telephone and hairdryer. Please inform hotel of bed type preference. Features a seating room with TV and sofa bed which can accommodate 2 children or an adult. These rooms are smaller than the standard ones and have an interior view. Recently refurbished family room withal standard facilities, plus extra space that features a sitting area with LCD TV and sofa-bed. Right in the heart of the city stands a neoclasical bulding, builded on 1924 as it is a Jewel for Thessaloniki, there is where Luxembourg Hotel is located. 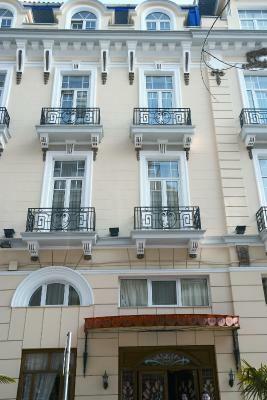 Few meters from the famous Aristoteles Square and the sea promenade. 800m away from the White Tower. In a walking distance where Tsimiski Avn and Mitropoleos Str are, you can say that is a shoppers paradise. Kapani market is just 3 blocks away. 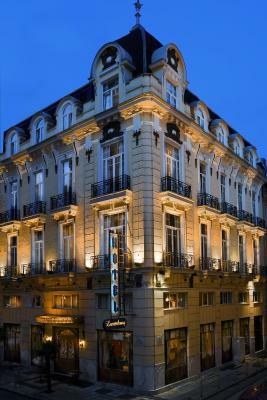 House Rules Hotel Luxembourg takes special requests – add in the next step! 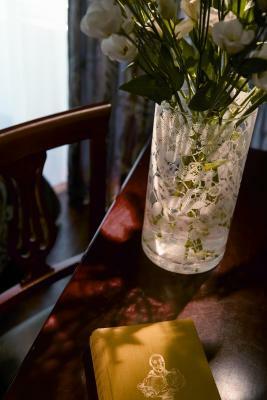 Hotel Luxembourg accepts these cards and reserves the right to temporarily hold an amount prior to arrival. Please note that the property may pre-authorize credit cards. Please be advised that it is not possible to place an extra bed in the Triple Room. The first 2 days they gave me a tragic room. the toilet was very noisy and too small. The shower had a terrible curtain and not even a hang for the shower telephone handset! Fortunately when I returned on the 25th for my last day (I booked 21st-23rd March and then again 25th to 26th.) the receptionist told me that he made an upgrade and I got a descent room. But the general impression is bad. The location was excellent. The stuff at the reception was friendly. But during the breakfast which was very poor the stuff was very loud talking about private matters and I am sure almost everyone could hear their conversation. Location, cleanliness, friendly and polite staff. Good location , very kind staff. Recomanded. Breakfast was poor, room too small. It was really hot in the room. The window could only open a little bit and the airco did not have any cooling effect. Staff very friendly, super location and good breakfast. Excellent preference for staying at the center of the city, very clean room. Room is as shown in pics. Great location, comfy bed, good wifi. The shower in our particular room, due to the design with 2 glass side panels but no door, part of the bathroom floor got wet when showering. 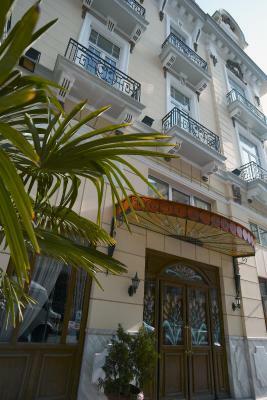 The hotel's close proximity to the long promenade, the main square and a good choice of various restaurants all around. The staff courteous and friendly. Room was quite small, but adequate for 2 people, tastefully decorated and very clean, as was the hotel throughout. Breakfast fine, an adequate choice.